Despite scoring international hits with “Mandy” and “Copacabana,” pop music icon Barry Manilow has been guarded about his personal life. But in an interview with People published Wednesday, the 73-year-old Manilow revealed that he is gay and has been in a committed relationship for nearly 40 years. Manilow is married to Garry Kief, his manager, business partner, and president of Barry Manilow Productions. The couple met in 1978 and married at their Palm Springs estate in 2014. Manilow began his career as a composer of commercial jingles, including for Band-Aid and State Farm Insurance. 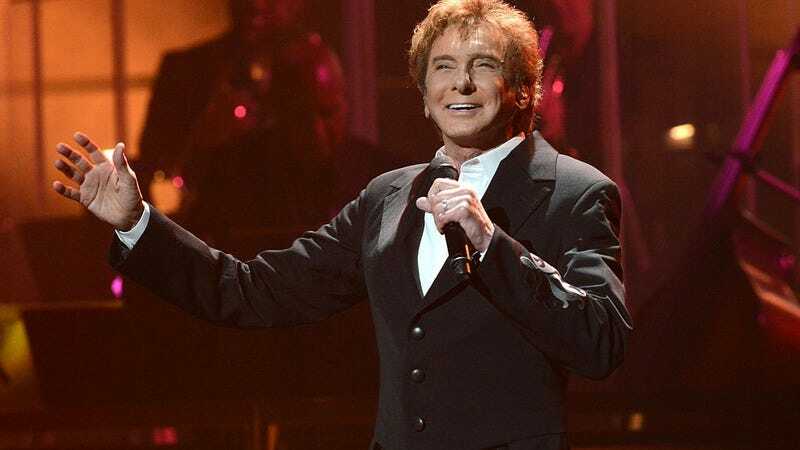 In 1974, he scored his first number one hit in “Mandy,” and would go on to land 11 more chart-topping singles, including “Looks Like We Made It” and “I Write The Songs.” Manilow has sold more than 80 million records in his half-century career.